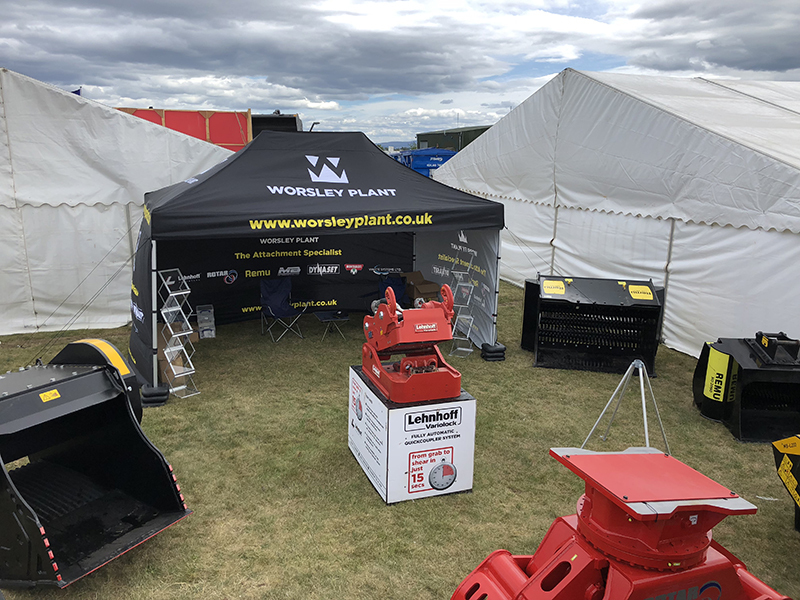 Worsley Plant, the UK’s leading attachment specialist to the recycling, demolition, construction, landscaping, farming and waste management industries, are pleased to continue their increased focus in Scotland this summer, as they attend the Turriff Show for the second time and followed shortly after by the Black Isle Show. 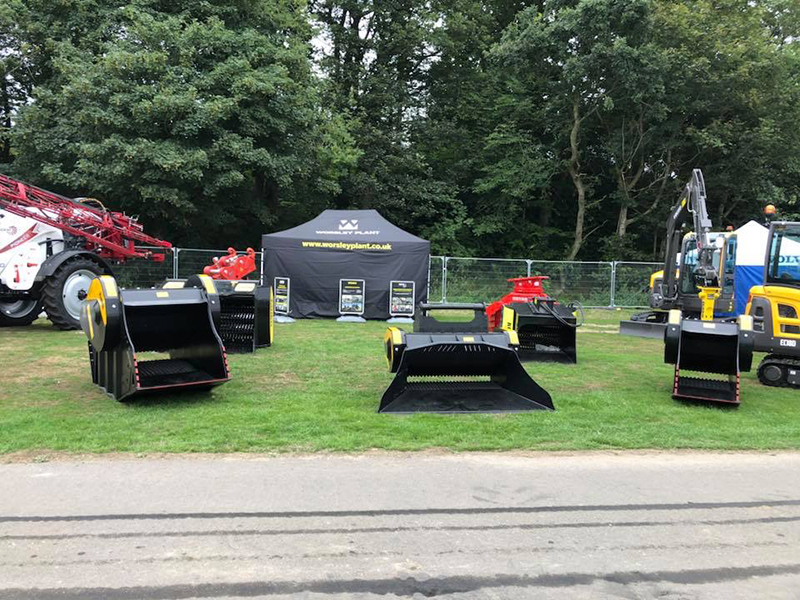 David Marshall, our Area Sales Manager for Scotland has been instrumental in setting up and developing our Scottish Depot, which is based at Glenfoot Farm in Tillicoultry, Clackmannanshire. This has allowed us to be more focused on the needs of our Scottish customer’s and increase our response times on service and delivery. 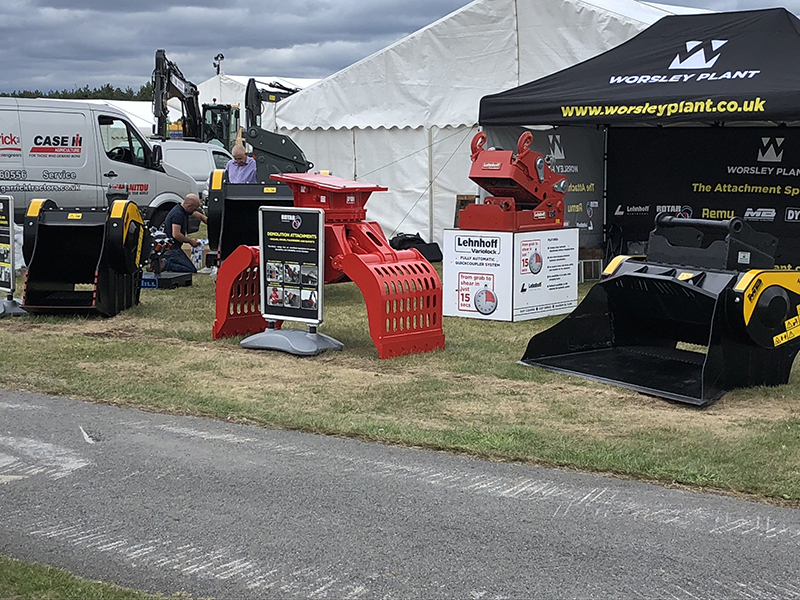 At both shows, Worsley Plant are delighted to be showcasing our comprehensive range of hydraulic attachments including Crushing and Screening Buckets from REMU and MB, as well as Demolition Attachments from ROTAR, all ideal for use in recycling materials. Our unique products have a triple focus of recycling materials on site to reduce waste sent to landfill, increasing revenue from high value material collection, as well as providing benefits for the environment. We will also be showcasing the Fully Automatic Quickcoupler System from Lehnhoff – the Variolock range. Changing any attachment is effortless, safe and fast – just 15 seconds. 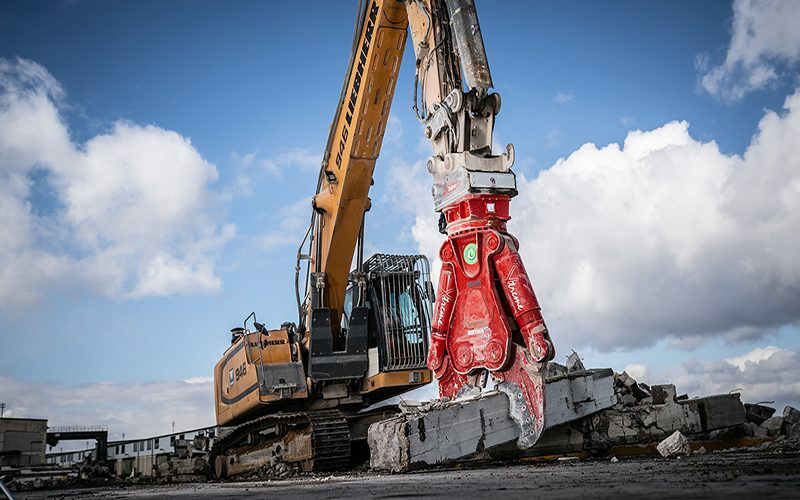 The operator can change any tool including the hydraulic connection at the touch of a button from the comfort of his cab. 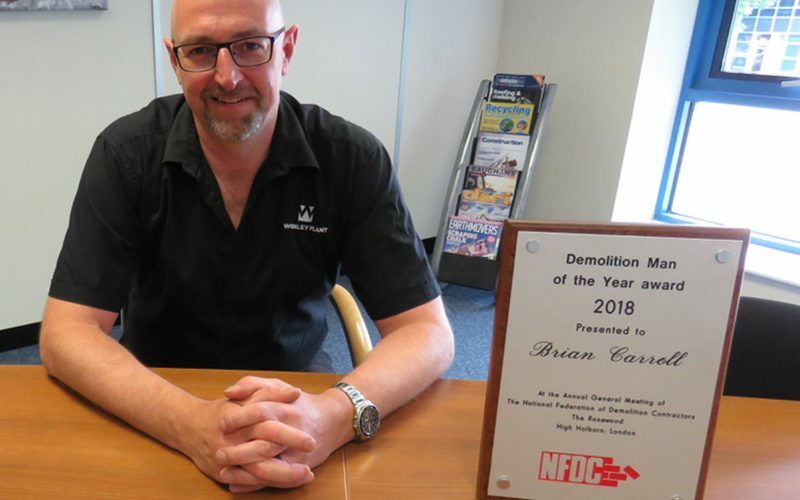 David Marshall and our Expert Team will be happy to answer all your questions and explain how they can save you time and money on your future projects. We look forward to meeting you. 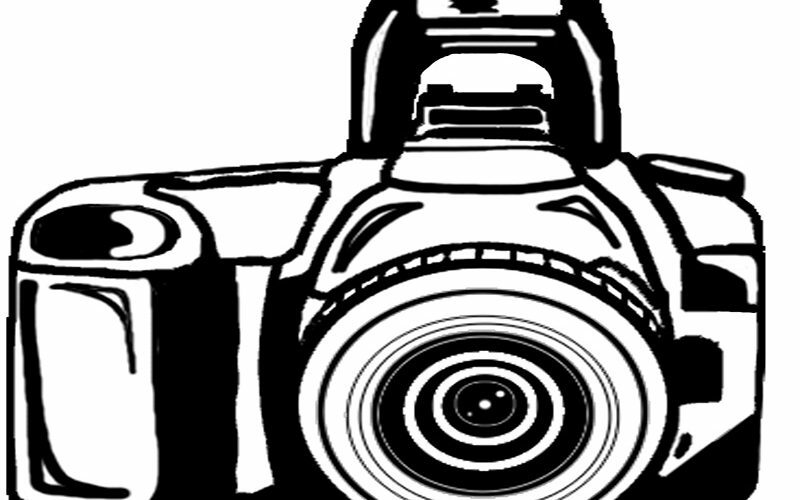 WIN A PRIZE IN OUR FANTASTIC PHOTO COMPETITION!